Now it is time you join me for my second top comic story installment of the week. If you missed the first one click at New Female Iron Man, Unworthy Thor & more! – Top Comic Stories of the Week. Boom! 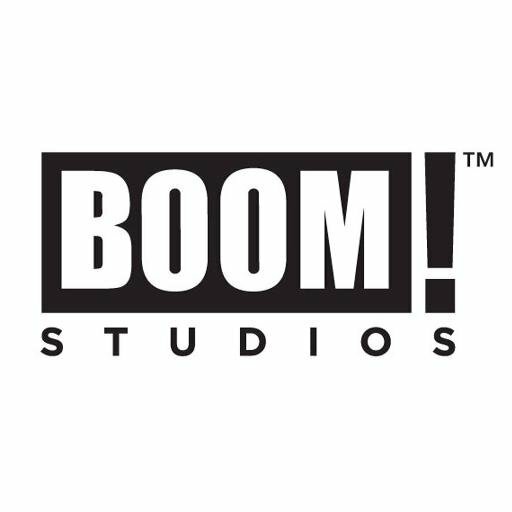 Studios will partner up with Discount Comic Book Service to handle the publisher’s online service for consumers who don’t have a comic book store near them. So if you think your comic book store is too far DCBS is your answer. DCBS has partnered with Image Comics as well. I never heard of this thing until now and honestly I will probably start to use it. The store has so many good deals (50% discounts, etc.) so here is a link to the site: https://www.dcbservice.com/ Check it out. Everything is on this site! It’s amazing (includes Marvel and DC)! Once I visited it I couldn’t believe what I was missing out on. Currently almost every comic is on sale (including trade paperbacks). Another relaunch of a character just because they got a status quo…..<sigh> I’m sorry. You’re probably tired of me complaining about these avoidable #1’s so let’s just get into the news. According to the Hollywood Reporter Marvel got on a bestselling Young Adult book writer, Margaret Stohl on for Captain Marvel who has little experience in comic books. I don’t see this as a problem since they got Coates on for the Black Panther relaunch in April and although I wasn’t a fan of it, many others were. In fact the series sold 235K copies for Marvel comics for the month of April, alone. Carol Danvers was called to become the most popular hero known after Civil War II. Are you excited? I am, but you know what my problem is <cough>she just had a relaunch THIS past March <cough>. The X-Men event of this Fall is Death of X. We didn’t get much news on it, only speculation. We heard all the mutants will die out, but Marvel just let us know it will be a prequel to the current X-Men comics and a direct sequel to Secret Wars. 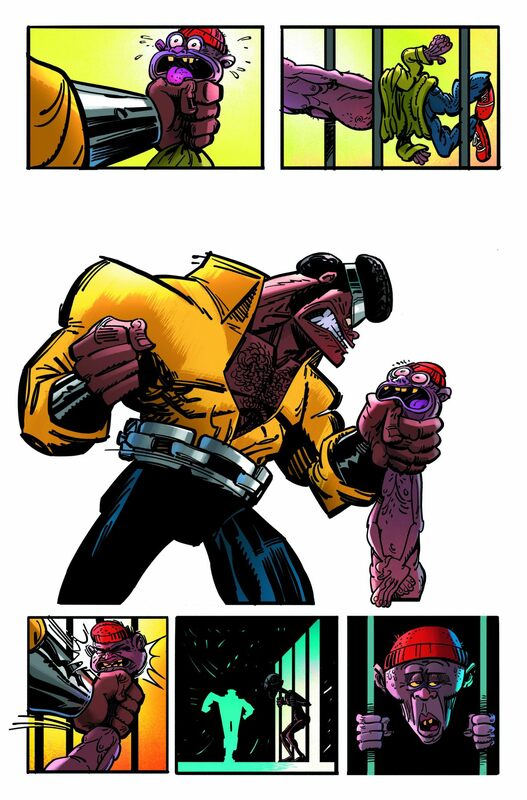 For those who aren’t keeping up with the X-Men side of comics allow me to fill you in. When the ‘All-New All-Different Marvel’ relaunch happened LAST YEAR all the titles took time 8 months after Secret Wars. This will fill in the gap and inform us how Cyclops died (or if he even died), why is the Terrigen Mist killing mutants, along with other unanswered questions. 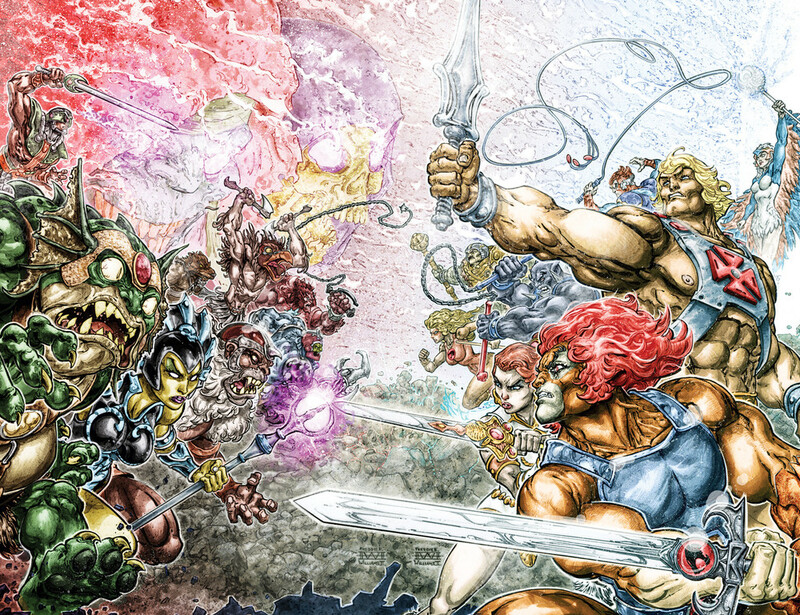 This will be the (intense music) INHUMANS VS X-MEN!!!! Sounds cool. 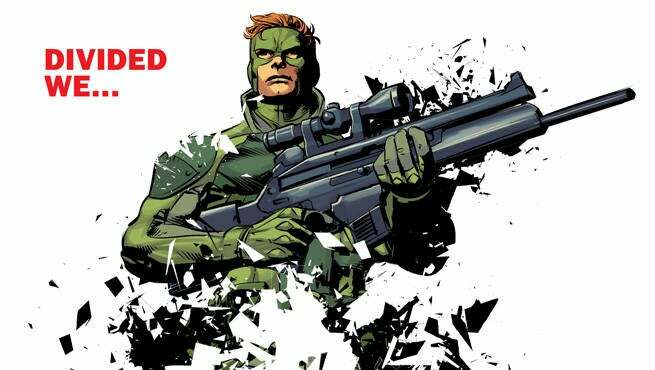 It will be a 4 issue limited series (2 issues come October and 2 in November) and it will have men such as Charles Soule, Jeff Lemire and Aaron Kuder on it. Next! It is that time of the week when we see the attempt of comics trying to establish themselves more with the films and TV shows. 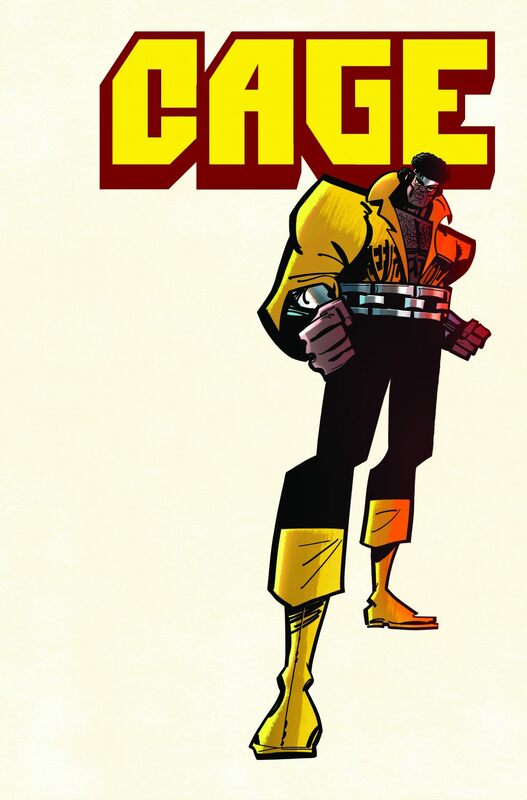 A new comic book by Genndy Tartakovsky is coming just in time for the Netflix TV show Luke Cage to come out. The series is coming in October and will be called Cage!. The writer has experience in a lot of non-comic book works like Dexter’s Laboratory, Samurai Jack, Hotel Transylvania and it what I found interesting about this series is that it takes time in the 70s which will be interesting to see judging how that culture looked way different than it does now. If I had to be honest with everyone this series looks amazing and I am saying that purely judging by that one page (look below). How can you not like what you’re seeing? Calling it now, the series will be huge during the award season in 2017. This looks awesome! The early 2016 comic book sales were really lacking in sales in comparison to 2015. It was a disappointing year, but then Civil War II and DC Rebirth came out fixing all that. The two big events for the Big Two garnered $58.6 million in just June making it the “best month for comic books in 20+ years” according to the trusted ComiChron. DC’s shares are closer to Marvel’s than ever before in both retail & dollar shares stats! If this is true, and if all comics in Top 10 did sell above 100,000 copies than that would be so good to see for the humble comic book industry. We will have to wait for about week to see if this is true. Thanks to June, comics almost caught up with last year’s figure sales and the year hasn’t ended yet with Marvel NOW! being the way. Well here are all the main and most important comic book news of this week. I did say there would be a lot of Marvel news due to the huge Marvel NOW! announcement coming this upcoming week on Wednesday so fourtunetly or unfortunetly (depending who you are) there will be even more Marvel news. That’s right, Wednesday is the day I decide if I am for or against Marvel NOW! so expect even more of Marvel. I like how Marvel announced some series before their big announcement so those series such as U.S. Avengers, Great Lake Avengers or Cage! wouldn’t get lost in the shuffle of the hype attention. I happen to live in the city that DCBS is located in and their brick and mortar store is my local comic book shop. they have such amazing deals and super friendly staff. I’m good friends with the owners daughter as well. Wow. Lucky you. I also looked at their sister website called InStockTrades which is even better in my opinion. Yeah InStock is great as well. They’ve kinda spoiled me to the point where I have a hard time buying comics anywhere else because they are so cheap. When I pre-order I often get comics 40%-60% off cover price for new comics.